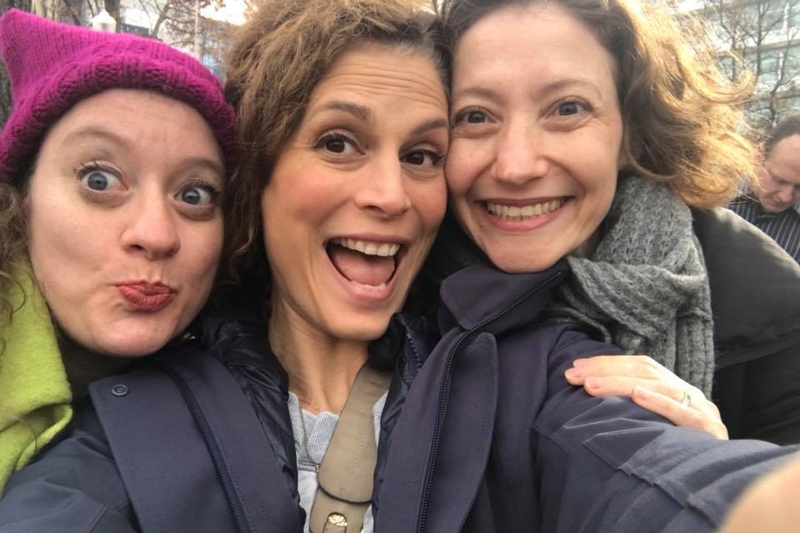 Torah loving Jews uniting through resistance. 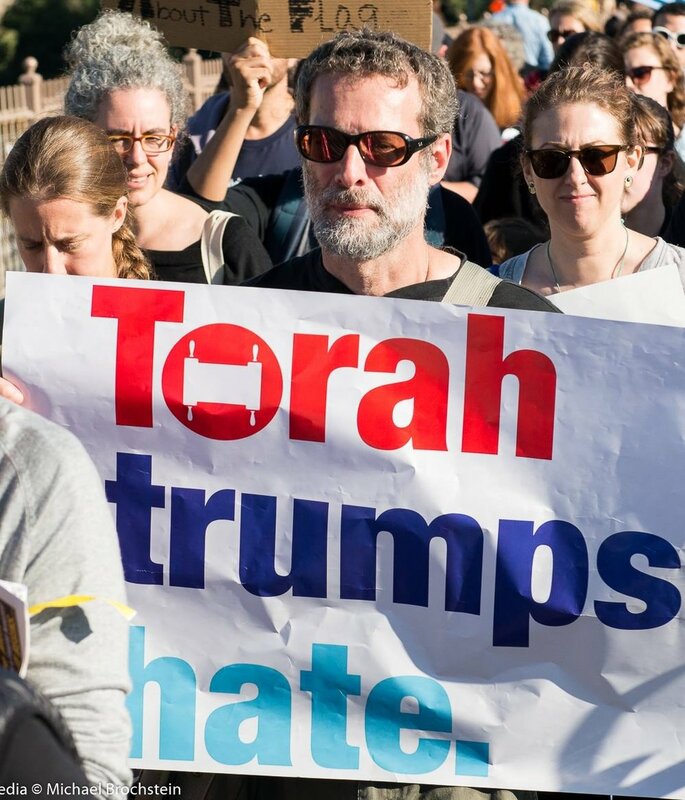 Torah Trumps Hate is an organization for Torah-affiliated Jews to educate, empower, and mobilize themselves regarding current political issues. Our goal is to inspire changes within the Orthodox community and the larger American society. These include civil rights, immigration, poverty, access to health care, and more. We believe that as Jews we have an obligation to work for a more just society. We are guided by the Torah values of kindness, justice, loving the foreigner, and helping the poor, as well as the American values of working towards an equal and just society. We are Torah-centered Jews who are united in our sense of grief, and even anger, at the assault on civil rights, the rule of law, the Constitution, and basic American values being perpetrated on the American people by this administration. 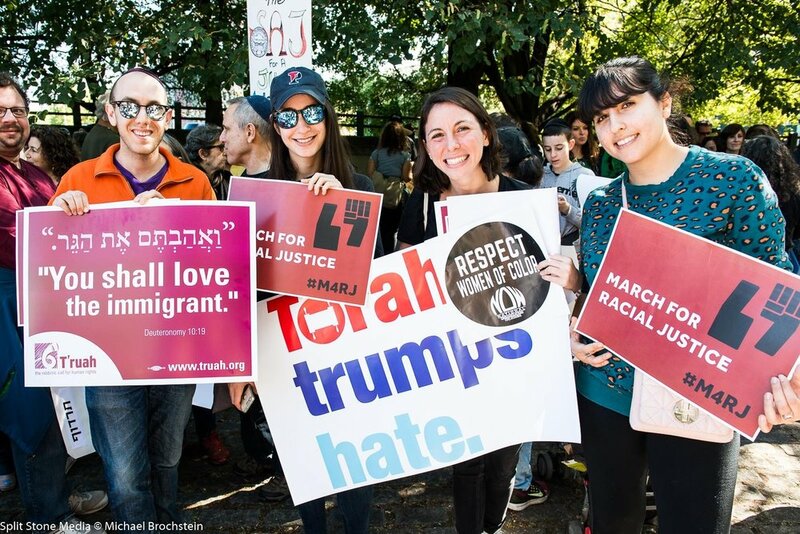 Stay connected to find out the latest about Torah Trumps Hate!